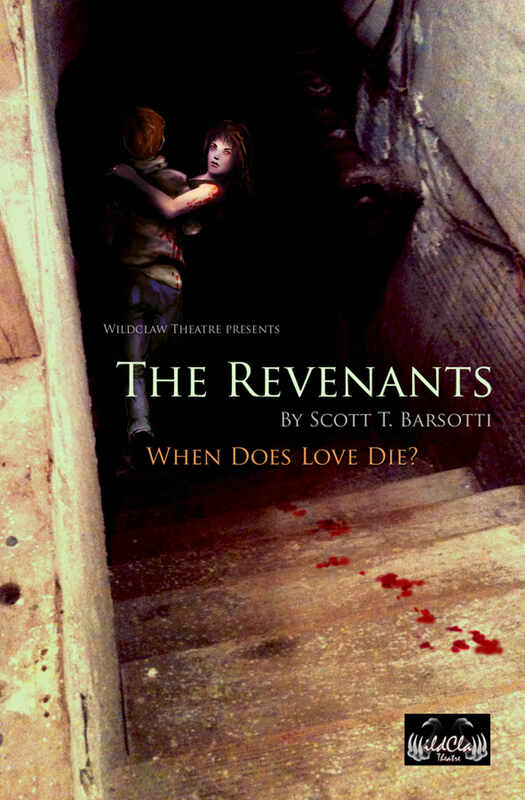 During an uprising of the undead, two couples take refuge in an abandoned basement. Gary and Karen must decide what to do next as their spouses have already been infected and are starting to turn. As they complete their transformation, the question of whether or not they are still themselves becomes impossible to answer. As Gary and Karen come face to face with the true meaning of commitment, they must ask of each other: When does love die?